We made it, we made it, yes we made it!!! We made it into 2017 sailing in so smoothly that 2017 itself was shocked at our arrival. It thought so many people will not make it, but alas, here we are. I do not really know for a certainty how you fared in 2016, but am positive that 2017 shall be exceptional for you. Am positive that if you put in your best, your efforts shall be crowned with excellence and you shall be celebrated. 1. DO WHAT YOU CAN. You just have to start from where you are to act and take steps that will move your life towards the goals you want to achieve. Dont wait for the 'perfect time to act. The perfect time might never come. ACT NOW! 2. DO THE BEST YOU CAN. There is always room for growth and improvement. Ensure you hone your skills as you go along. It is wrong for you to remain stagnant. Every branch that does not bear fruit must be pruned! ( that was the stance of the master teacher as well). Do not be a branch that bears no fruit. Rather, you must bear fruit and continue to multiply your fruits. THERE IS A BETTER WAY OF DOING WHAT YOU ARE DOING RIGHT NOW. SEEK THAT BETTER WAY. Consult with the best in your field. Continue to take courses, buy books and audio tapes, video tapes, etc that will help you improve and most importantly, apply what you learn immediately. The importance of personal development cannot be over emphasized. PS: FOR MORE INSPIRATIONAL AND MOTIVATIONAL ARTICLES visit my other blog at www.successsecrets01.blogspot.com OR TO HIRE A MOTIVATIONAL SPEAKER/COACH FOR YOUR SCHOOL, CHURCH, ORGANIZATION, COMMUNITY, ETC CALL 07034554516 NOW!!! 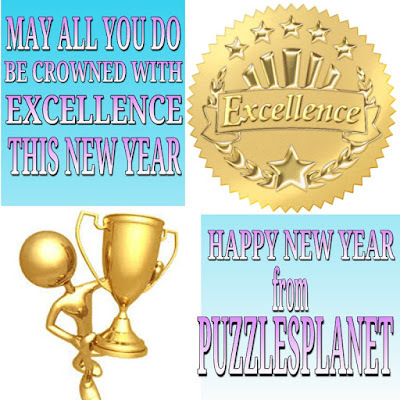 Puzzlesplanet will continue to offer you FREE BRAIN TRAINING PUZZLES right on schedule. We know that just as the physical gym is important, your mental gym is equally or even more important. Besides, the quality of our life is determined by the quality of our thought! Our goal is to provide a mental gym where you train your brain and your mind regularly. Solve the puzzles we present and your brain will thank you as it gets strengthened with each puzzle it takes on. 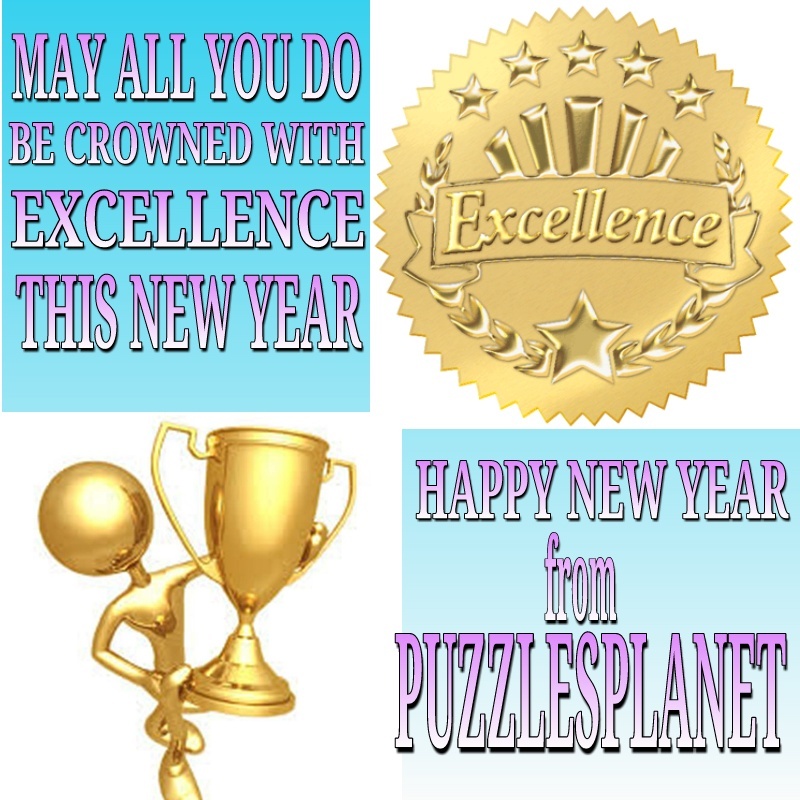 We now present today's puzzle: FREE NEW YEAR BRAIN TRAINING:MONDAY 002 PUZZLE ON PUZZLES PLANET. Enjoy! 1.This was astronaut Jose Perez's fourth visit to Mars and he had learned to speak Martian. He wanted to find his Martian friend Doman, but in order to locate him he had to know what group Doman belonged to. The three groups in the area were: Uti, Yomi, and Grundi. The Uti always told the truth. The Yomi always lied. The Grundi sometimes told the truth but sometimes lied. Perez needed information. Three Martians, Aken, Bal and Cwos, each of whom belonged to a different group, agreed to help him. He asked each one of them two questions: What group do you belong to? What group does Doman belong to? I am not a Uti. I am not a Yomi. I am not a Grundi. Keep the answers coming and let the fun keep flowing. Share with your friends to train their brain too!